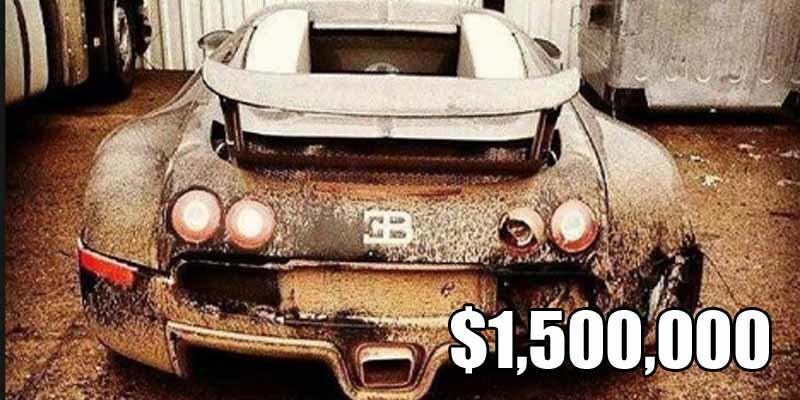 The Bugatti Veyron is one of the most expensive cars with a price tag of around $1.5 million. It is also one of the fastest cars in the world but the price and speed didn’t matter to an owner in Russia. The car has been left abandoned and while it is not in perfect condition, it has caught the attention of everyone as it’s just sitting there gathering dust.